Has your practice put you on the road to burnout? Listen to what our valued members are saying. 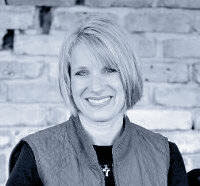 Leadership - Strategic planning that moves you forward. Team Development - Focus on learning skills, actions and processes. New Patient Enrollment - Consistency and measured results. Case Acceptance - Understand patients and how they think, feel and buy. Marketing - Direction, goal setting and follow through. Effective Processes - Alignment of vision, goals and team performance. Financial Wellness - Make and keep more money in less time at the office. Lifestyle Planning - More fun, more money, more time off! Brady Group’s coaching program is a professional partnership between a qualified coach (us), a great dentist (you) and a highly motivated team that wants to achieve extraordinary happiness and profit. 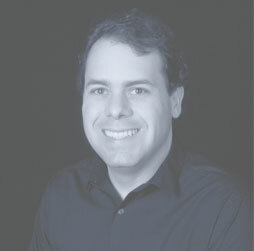 We believe dentistry is a very unique business and is best played as a “team” sport. Through the process of coaching, dental teams focus their learning on the skills and actions needed to successfully produce the desired results. What this means to you is stress free, financial freedom for you and your team. 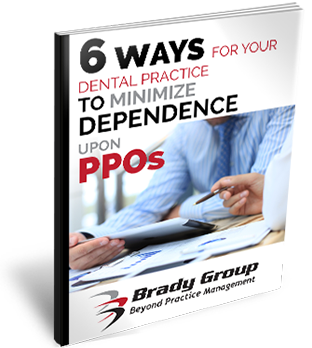 6 Ways To Minimize Dependence on PPOs is the Brady Group's proven process to simplify your path to freedom and maximized profits. 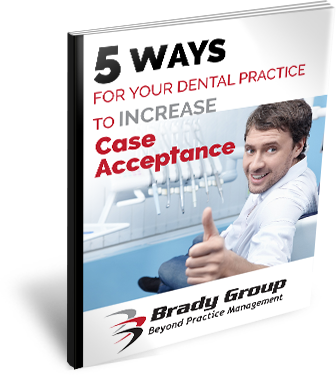 5 Ways For Your Dental Practice to INCREASE Case Acceptance is the Brady Group’s strategy guide to removeing roadblocks by decreasing patient confusion and empowering them to say “YES” to your services. Try before you buy. That's right. We are offering you an opportunity to get to know us and understand our commitment to helping you. Choose your most formidable practice challenge and we will help you solve it. 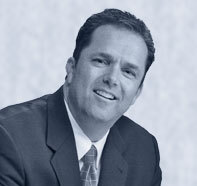 Coaching is customized for each Brady member. Topics can include anything that is important to you. We are here to help you get where you want to go in your practice. You are invited to Mission: Possible! 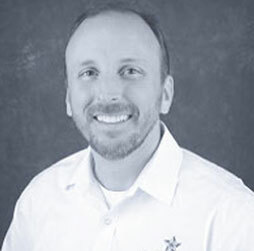 Mission Possible is our action-packed seminar where you will actually be in the room with our Brady doctors and team members who have Unbelievable dental practices. Ask them questions. Listen to their advice. Take them out to dinner. 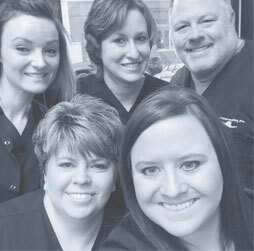 You will find that these dentists are some of the friendliest, happiest and most helpful people on the planet. Their teams too!